Good restaurants & bars in the area. Great reception. 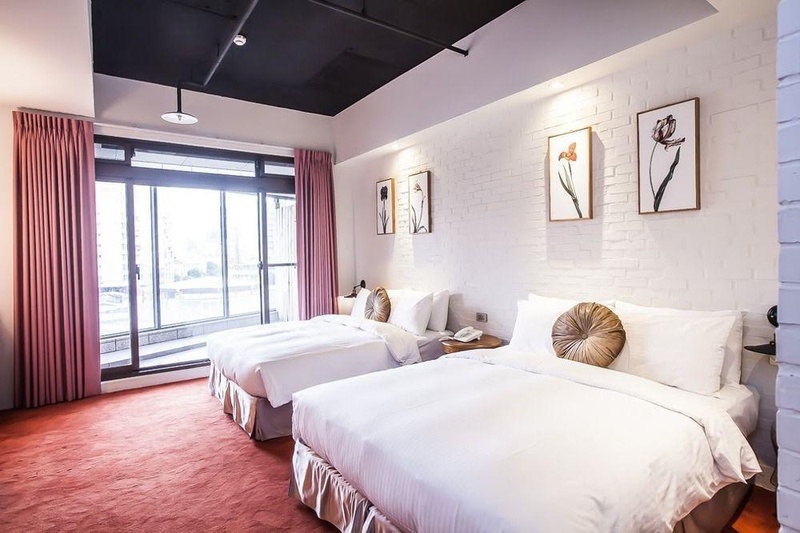 A stay at Cheers Boutique Hotel places you in the heart of Taipei, minutes from Ningxia Night Market and close to Chiang Kai-shek Memorial Hall. 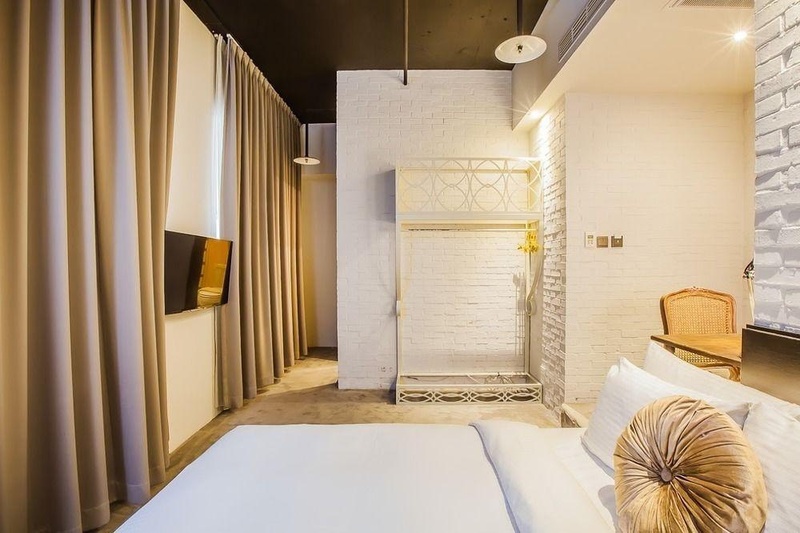 This inn is within close proximity of Huayin Street and Q Square. Make yourself at home in one of the 27 guestrooms. Complimentary wired and wireless Internet access is available. Bathrooms have showers and hair dryers. Amenities Take in the views from a terrace and make use of amenities such as complimentary wireless Internet access. Featured amenities include express check-in, dry cleaning/laundry services, and a 24-hour front desk. Good accommodation. 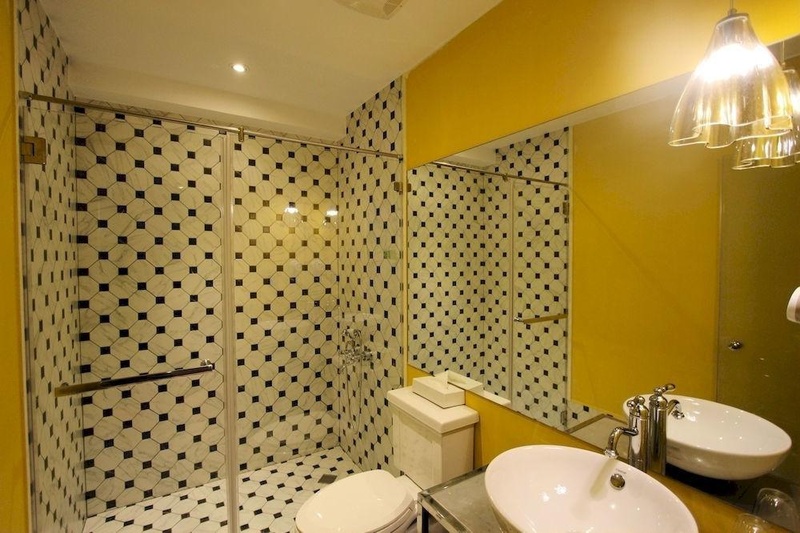 Close to restaurants, bars and shopping areas. Awesome vibe. Fantastic night market. Excellent street food. The nearest train station. New place to stay. New building. Great Decoration. Friendly counter. No activities. No late checkout. Hard boiled egg. Good breakfast. Free breakfast. Supper clean. Moldy smell in the room. Clean room. No water supply. Water boiler didn't work. Key card does not work. Bed don't have. 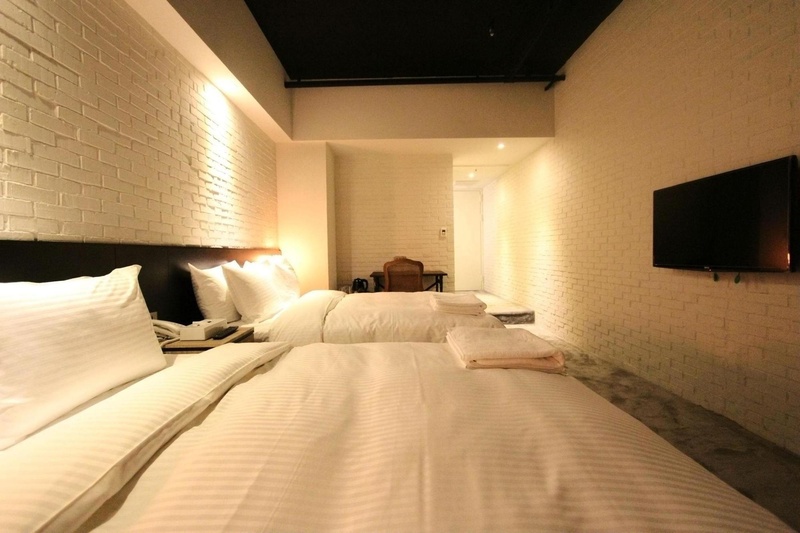 Cramped rooms. Room is small.